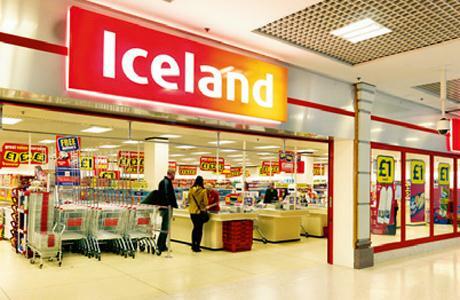 Following the widespread publicity generated by the violent exchange of groceries between a customer and security staff at their Ilford store, Iceland say that the event will now be held between 7.30-9.00 pm every Friday night at all its UK stores. Customer Participation Manager Connor McGoohan told Spoofflé they were simply responding to customer demand. Mr McGoohan said that customers would be permitted to throw only fresh produce, not frozen packages, after in-house trials using Iceland’s finest lobster claws put two staff in hospital. There will be a limit of 12 customers in each 30 minute session and participants will be allowed to take home any produce they catch or pick up. Marlene Pewsey, a regular Iceland shopper, is looking forward to her first Food Fight night next week.